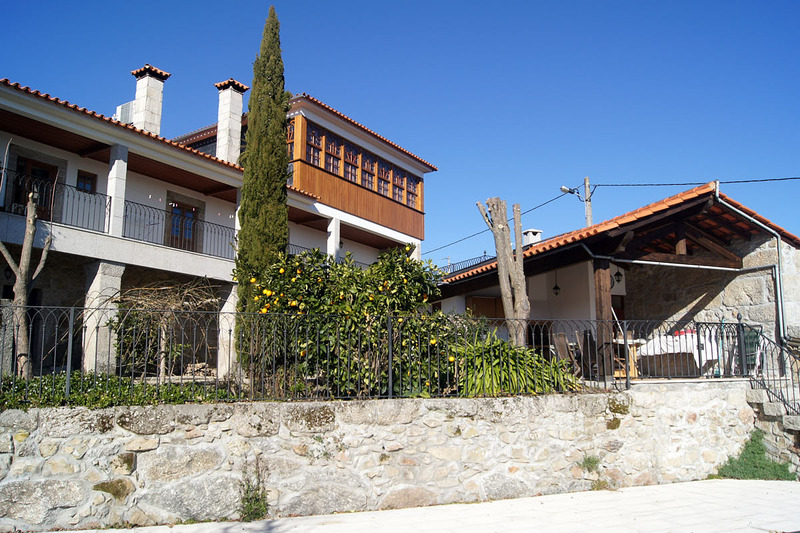 The apartments are located at the end of a no through road in a small village called Guimaraes, in the parish of Sao Pedro De France, about 7 miles north-east of the town of Viseu in Central Portugal. 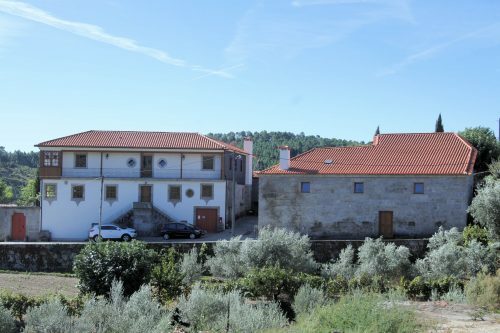 Viseu is the centre of the Dao wine growing region in an area called the Beiras. 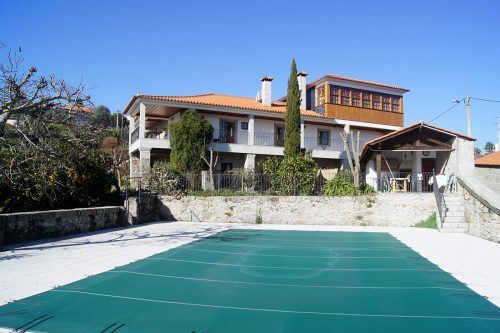 To the west of Viseu is a mountain range known as the Caramulos, and to the south east are the Serra de Estrelas, the highest in Portugal, with skiing in the winter months. Access to Central Portugal is easy, with cheap flights operating to both Porto and Lisbon, and good motorways to Viseu. The driving time from Porto is about 1 hour 45 minutes depending on your driving speed and some 3 and 1/4 hours from Lisbon. You will find generally outside the cities that traffic is very light compared to other European countries. Some of the motorways require the payment of a toll, we suggest that you ensure your hire car is fitted with a ViaVerde device. You can then drive through the appropriate lane, and you will automatically be debited with the amount. Parking on streets in Portugal you are required to face in the direction of the traffic. Take note that some roads require that you turn on your headlights, they are also required in tunnels. The Portuguese have identity cards and foreigners are required to produce their passport if requested, so you should always carry it. The weather here is generally warm and sometimes hot between March and October, in the winter months it can be overcast and wet, or clear, quite warm in the sun, and cold at night. Our experience of the Portuguese is that they are extremely friendly and helpful. Outside the towns many of the villages are agricultural, with most people owning one or more tracts of land on which they grow grapevines, olive trees, potatoes, cabbages, carrots, maize, and beans. Many people own a small tractor but much of the work is manual. Most villages still have a central wash-house, where the ladies do their washing; in Guimaraes they use the stream below our Quinta. The grape picking and wine-making in late summer, and the olive picking and oil production in November and December are unique experiences not to be missed.